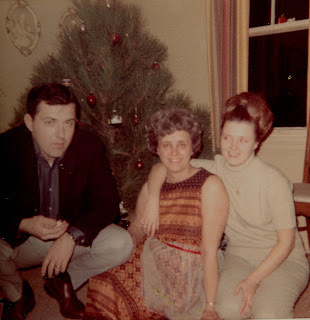 This photo was taken in MaryAnn's living room in Duluth's West End. I hate to say it but Grandma is probably only 5 years older than I am now in this picture. Vicki looks alot like her daughter Hana in this picture!